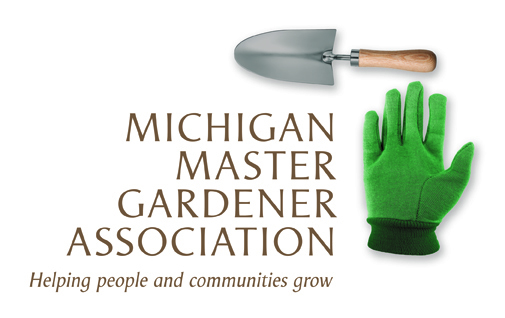 Northville Garden Walk — Michigan Master Gardener Association, Inc. The annual garden walk will feature six new private gardens in and around the quaint Victorian town and township of Northville. Our centerpiece will be the 19th century Mill Race Village, 215 Griswold St. just a block north of downtown Northville. Composed of a general store, a blacksmith shop, church, school, inn, gazebo and three representative homes and gardens from the era, this unique setting is a must see. Also featured along our shady village street will be a garden oriented vendor market, lively music featuring Kurt Krahke and Rodney Rich, as well as complimentary homemade refreshments inside Cady Inn for all ticket holders. All of this is included in your ticket price. Tickets are $12, if purchased in advance either direct from Gardenviews Garden Gallery, 127 E. Main Street, 248-380-8881 or through our website. Tickets ordered from our website will be held for your convenience on the day of the walk at the ticket tent inside Mill Race Village. Purchased on the day of the walk, tickets will be $15. Visitors may wish to take a break and have lunch in one of the many quaint restaurants, sandwich, ice cream and coffee shops conveniently located within walking distance from Mill Race Village in downtown Northville. Proceeds from this major fundraising event go toward supporting local and national organizations that promote environmental and horticultural causes and to provide scholarships for local high school seniors who plan to go into college science careers. (Please note that walkers and strollers are not allowed due to terrain and safety restrictions) We are celebrating our 40th year with the Women's National Farm and Garden Organization.